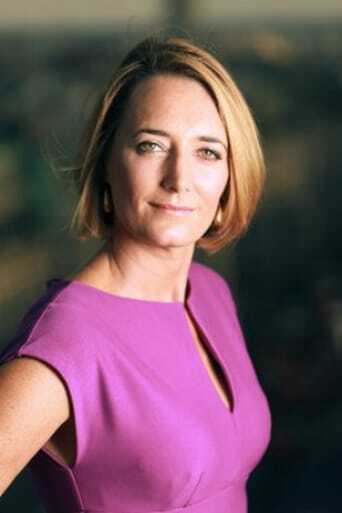 Lucy Hockings has been a presenter on BBC World News since 2003 covering events such as the Asian tsunami in 2004, the death of Pope John Paul II and the capture of Saddam Hussein. Prior to working at the BBC, Lucy was a producer and reporter in her native New Zealand. She has a degree in journalism from Auckland University. She appeared in the 2018 film Black Panther as a BBC News reporter.